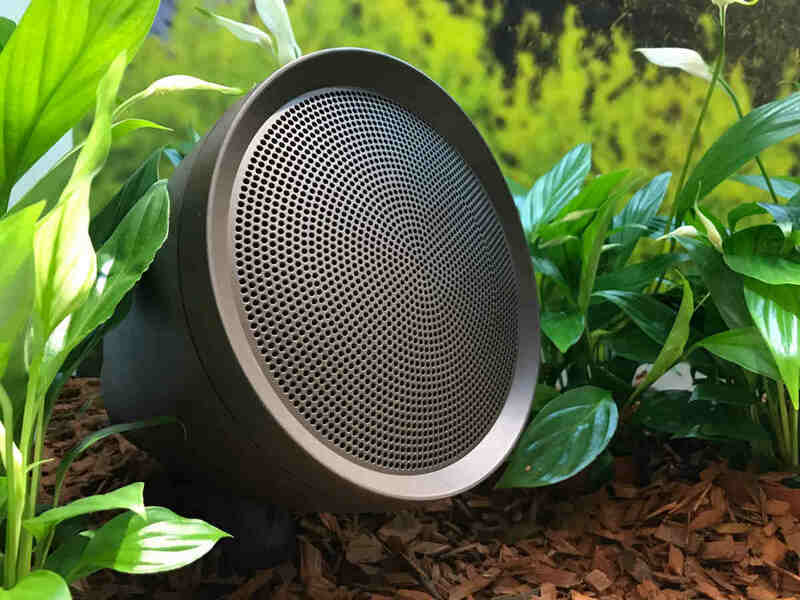 Niles shows off newest line of outdoor speakers and 360-degree subwoofers designed with independent volume control and durability in mind. The Niles Landscape Audio Series includes the All-Weather Satellite speaker, pictured, and the In-Ground Subwoofer. Niles – from Nortek Security and Control (NSC) – is introducing its new 8 ohm/70 Volt/100 Volt Landscape Audio Series, which includes weatherproof landscape satellite speakers and two burial subwoofers that deliver an indoor quality listening experience to outdoor spaces. The new line is being showcased at ISE 2018 in Amsterdam. The Niles NI-GS-6 6-inch (152mm) and NI-GS-4 4-inch (100mm) All-Weather Satellite Speakers feature weatherproof fiberglass reinforced ABS enclosures that are rugged enough to stand up to any outdoor weather condition as well as the wear and tear from garden equipment. The speakers’ nickel-plated brass fittings increase durability for long-lasting performance. The adjustable tap switch enables the satellites to operate in either traditional 8ohm mode or in 70V or 100V mode favored by a growing number of installers. This also enables multiple speakers on a single run to each play at a different volume, such as louder by the pool while quieter by the seating area. Each Niles In-Ground Subwoofer submits to a dunk test in water to ensure against leaks. Niles also debuted two new subwoofers. The Niles NI-GSBSUB-12 12-inch (300mm)and NI-GSBSUB-10 10-inch (250mm) In-Ground Subwoofers feature waterproof HDPE enclosures. Each is dunk tested before shipment to ensure against leaks. The port and canopy assembly is designed to move air in an even 360-degree pattern, while the woofer magnet is placed on the vented side of the enclosure to leverage woofer-cooling airflow for motor structure longevity. The critter-proof aluminum mesh grill cover allows for maximum air flow while protecting the entire port assembly from bugs, animals, and debris. 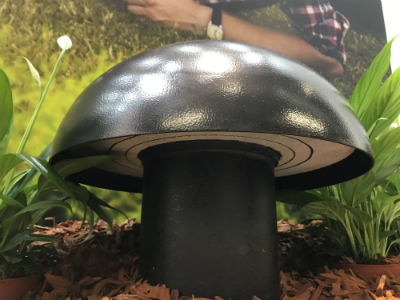 The Niles Landscape Audio Series adds installation accessories to ensure safe and secure installation of every outdoor system. These include the AW-LS-STAKE Landscape Speaker Stake Mount, AW-LS-MOUNT Landscape Speaker Surface Mount and the AW-LS-CONDUIT Landscape Speaker Conduit Box Mount.